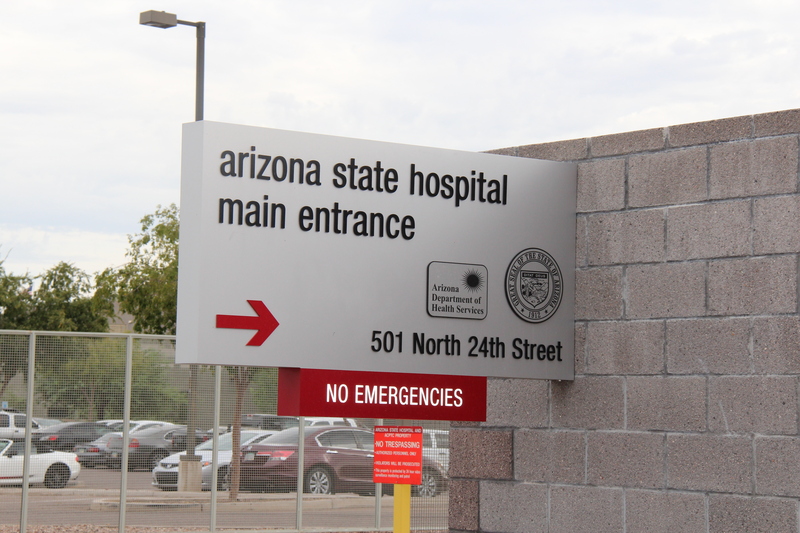 We received notification this week from the Joint Commission that the Arizona State Hospital will continue to be accredited for all hospital services through October 2017. The acknowledgement confirms the state hospital is meeting standards above and beyond general patient care. The Joint Commission accredits and certifies health care organizations in the United States. Accreditation from this non-profit organization demonstrates our team of clinical and administrative staff provides safe, high quality care for the patients we serve. The accreditation acknowledgement follows last month’s news of the hospital being in substantial compliance and restored to deemed status following a federal inspection. These recent milestones emphasize our team’s commitment to a safe and therapeutic environment for patients and staff. Hospital wide efforts continue to build a quality improvement program as well as strengthen our clinical processes and environment. Congratulations to the state hospital team for well-deserved recognition!